Investor alert! This is a super opportunity to get into a 5,200 sq. ft. commercial condo space in one of the top residential focused strip malls in the City. High income neighborhood. The space has 2,600 sq. ft. up and 2,600 sq. ft. downstairs – both spaces developed. 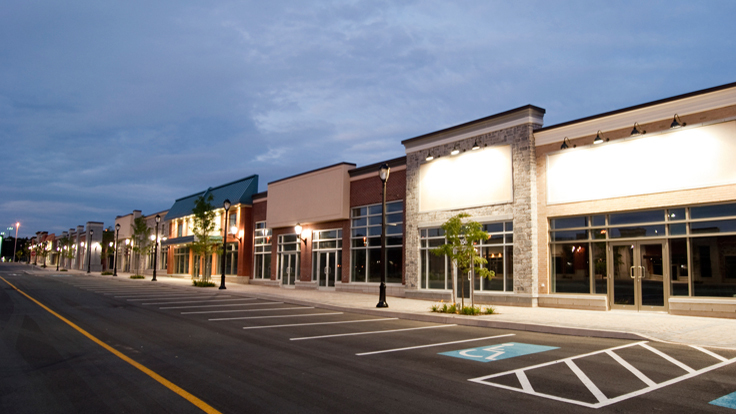 The space can be used for any non-competitive use in the shopping center so the list is endless! Be your own Landlord or rent out the space and have the Tenant pay down your mortgage – either way it’s a win/win.